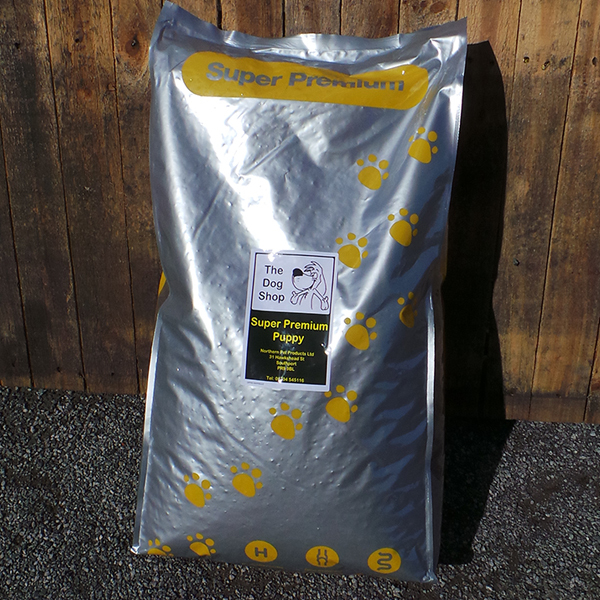 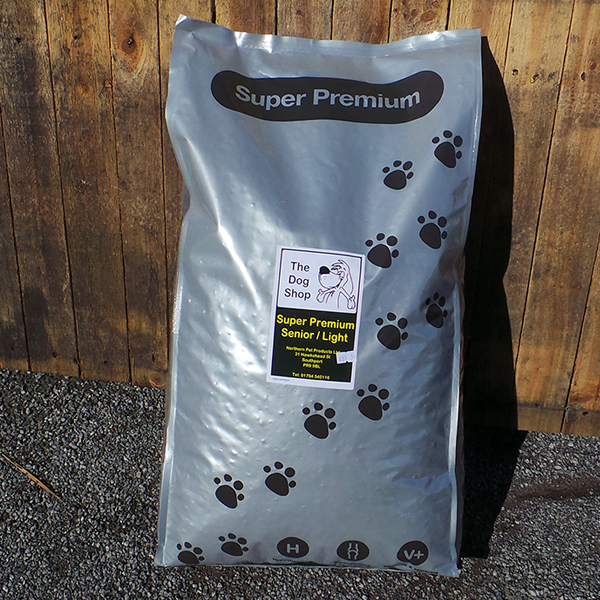 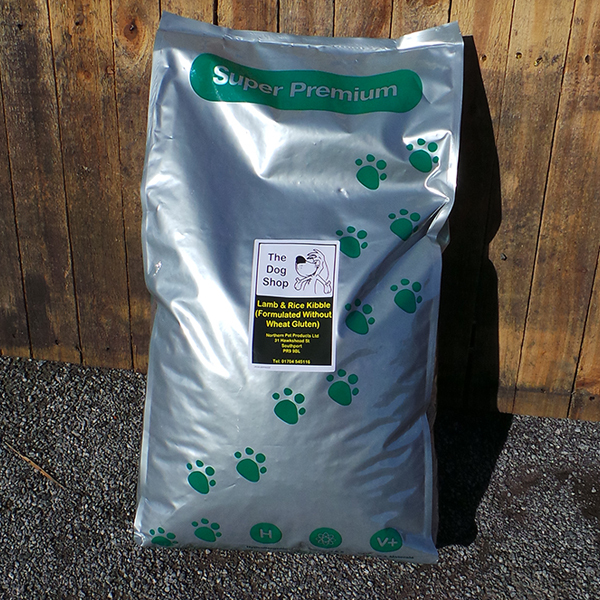 Premium Puppy Complete dog food contains 30% protein, chicken, rice, maize, sugar beet, oats, brewers yeast, fishmeal, egg powder, vitamins & minerals, as well as glucosamine sulphate & chondrotin sulphate (both naturally occuring substances, important in the development of bones & cartilage). 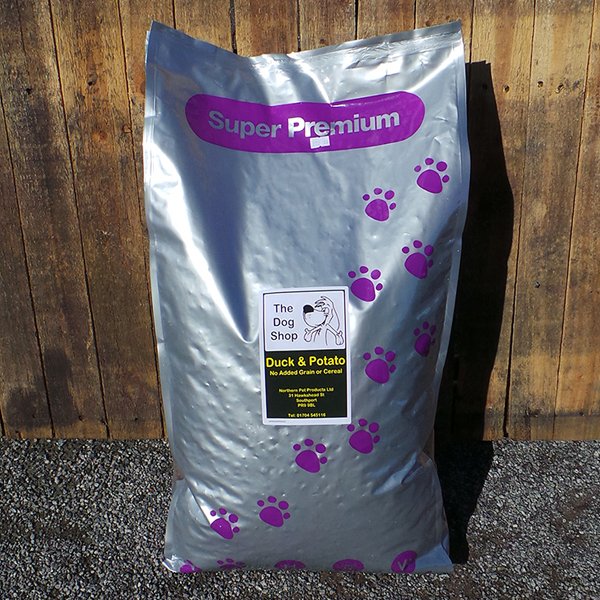 Highly palatable. 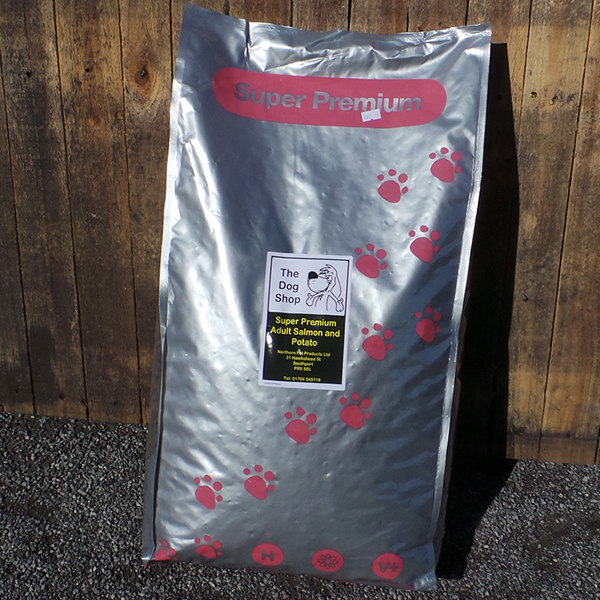 Our Super Premium puppy food is hugely popular as it provides a delicious, fully balanced diet that will give your new friend the best possible start. 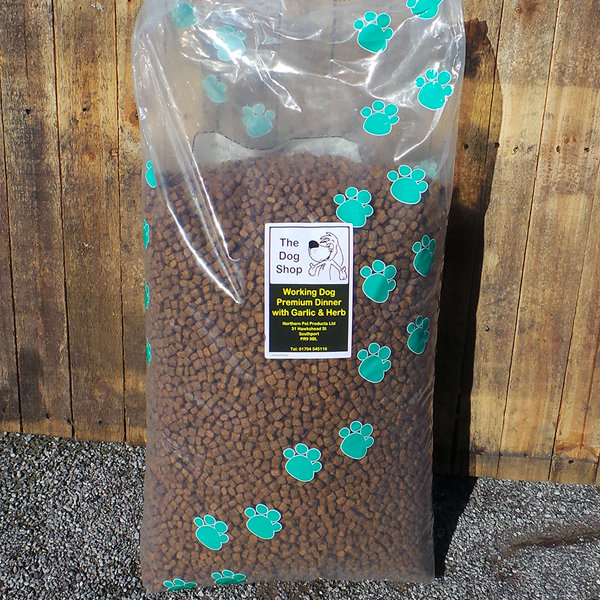 Please see The Dog Shop Feeding Guide.